THE #1 HAIR REMOVAL FORMULA IN THE WORLD! This all-natural honey wax instantly leaves skin sleek, smooth and free of hair and is gentle enough for delicate areas. 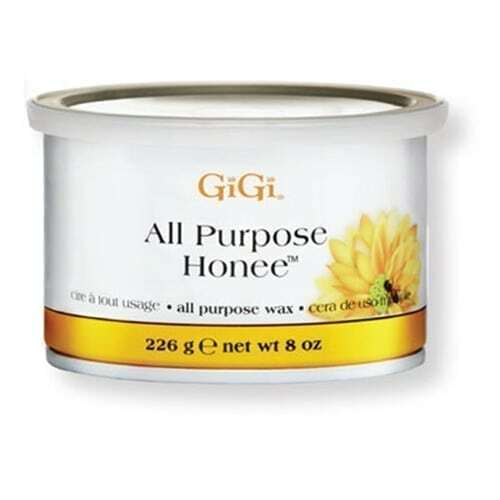 GiGi All Purpose Honee is the standard by which all other waxes are measured. For use with GiGi Natural Muslin, Bleached Muslin or Cloth Epilating Strips.